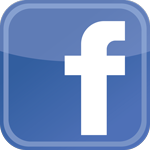 Roush Honda has been serving the Gahanna, OH area for more than 50 years. In that time, we’ve learned that people don’t just want to shop for new or used Honda cars for sale, they want to have a great experience while taking their drive to the next level. That’s why we have opened our doors to your feedback; let us know what we did right and where we can still improve. At Roush Honda, your voice matters. We understand that our friends in the Columbus, OH area have a lot of options when looking for a great Honda lease or stellar Honda service center. 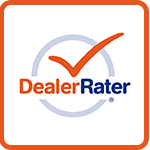 And we’re proud to be your Ohio dealer of choice. We want you to know that, even though we do our best to always offer the friendly service you deserve, we also know that there’s always room to grow. Whether you stopped by our showroom or used our simple online car finder, we want to hear about your experience. 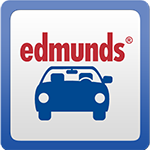 You can review us via Facebook, Edmunds or DealerRater – straight from our site. You can also speak directly with our manager if you have any questions or concerns about the service you were provided at our Westerville, OH dealership. However you choose to reach out, we can't wait to hear from you!